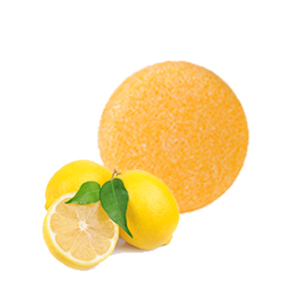 Purifying and balancing shampoo bar with Lemon and Bergamot essential oils, reduces excess oil and adds shine and condition as well as soothing itchy skin and stimulating hair growth. Dead Sea Salts – detoxifying and volumizing for the hair. Has been used to help manage dandruff and boost hair growth. Lemon - refreshing and naturally cleansing. Great for helping balance oily hair types. Bergamot Essential Oil – naturally toning Bergamot is a popular use in hair tonics to help promote growth and shine. Great for regular use on greasy and oily hair. 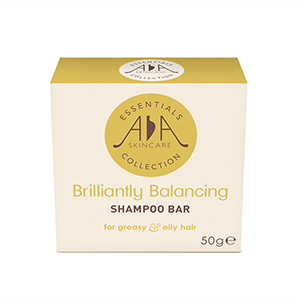 Amphora Aromatics shampoo bars come packaged in an attractive cardboard box which is easily recyclable. Wet hair with warm water. ​Rub shampoo bar to create a lather and massage in to your hair gently, as you would do with a normal shampoo. Leave for a couple of minutes. Rinse thoroughly and condition your hair as necessary. Leave bar to dry and ready for next time. Sodium Coco-Sulfate, Cocos nucifera (Coconut) Oil, Aqua, Propylene Glycol, Maris Sal, Citrus limon Peel (Lemon) Oil, Citrus aurantium bergamia Fruit Oil, Parfum, Sodium Sulfate, CI 19140, Linalool, Limonene, Geraniol, Citral. *Those in italics are naturally occurring potential allergens.